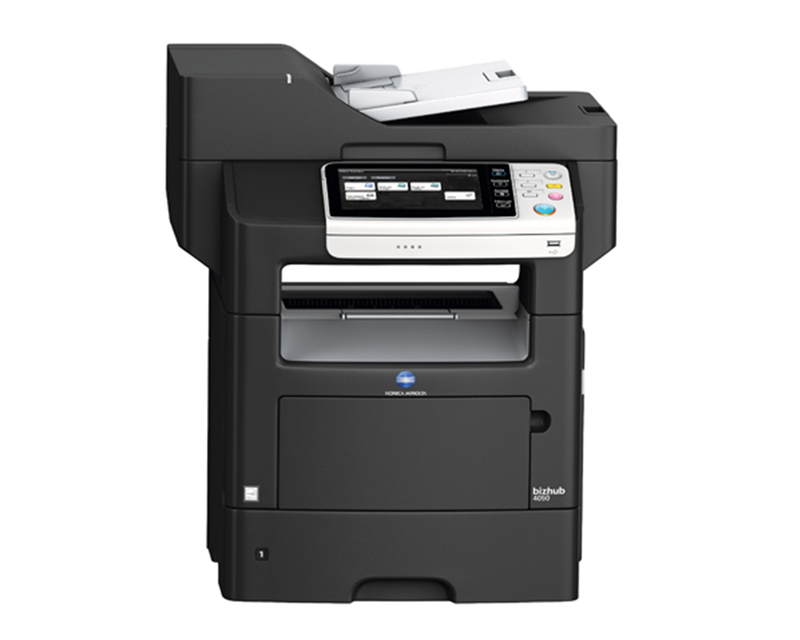 For fast, high-quality black & white print/copy output and scanning in both colour and mono with simple touchscreen functionality, the Konica Minolta bizhub 4750 is an ideal document solution for mixed networks of large and small multifunciton laser printers. Compact size, low cost of ownership and built-in Emperon printing can make any business or professional environment more productive. Large 7" touchscreen - as easy to operate as a familiar tablet with logical, intuitive menus.